The Social Services and Well-being (Wales) Act 2014 includes significant changes for carers, including new rights and new duties on local councils. The Act has a new definition of a carer as a person who provides or intends to provide care for an adult or disabled child. This removes the requirement that carers must be providing ‘a substantial amount of care on a regular basis’. 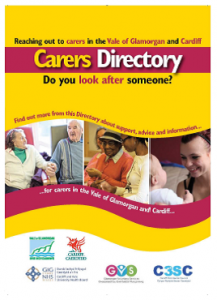 Local authorities now must offer a carer’s assessment to any carer where it appears to the council that the carer may have needs for support. To find out more, visit the Learning Hub for the Act here.